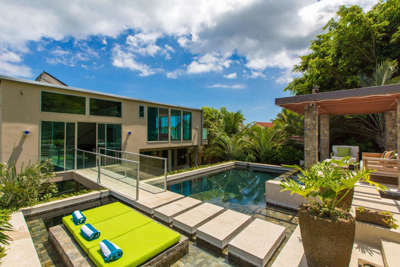 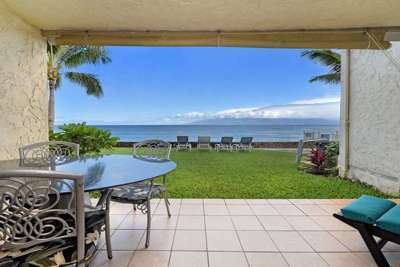 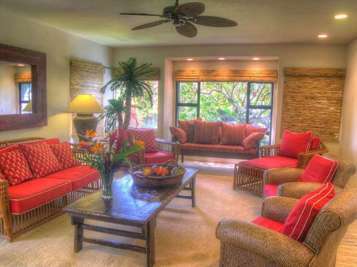 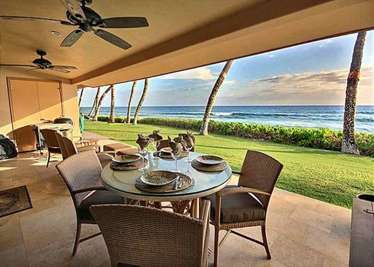 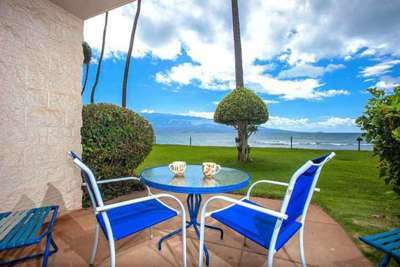 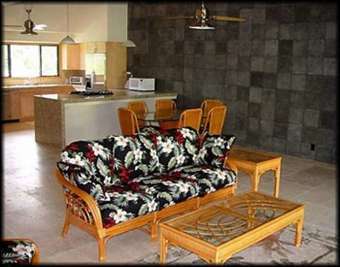 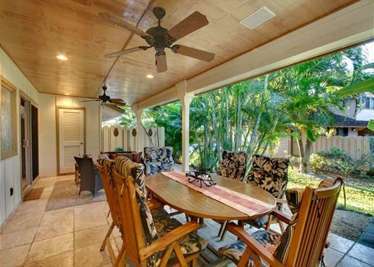 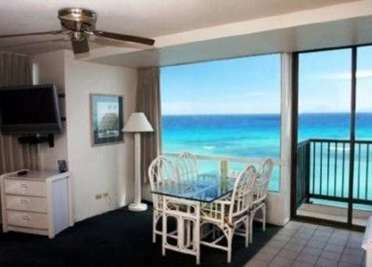 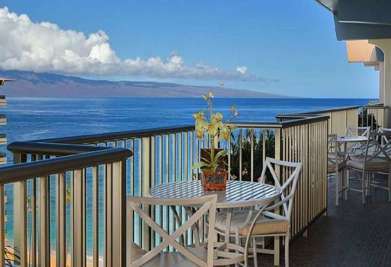 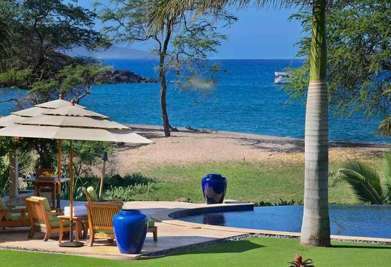 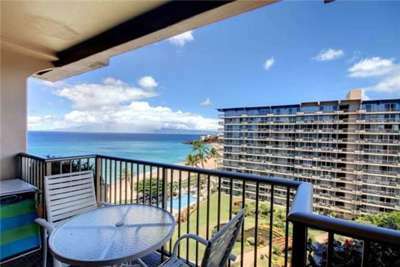 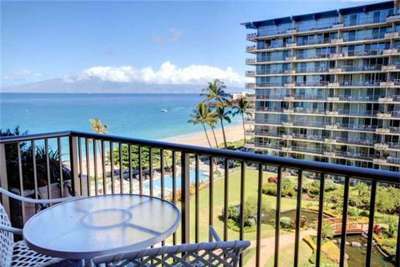 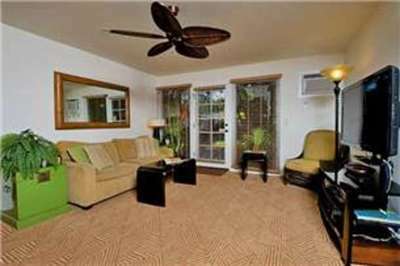 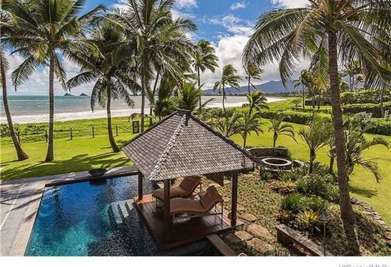 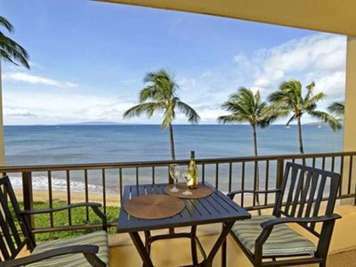 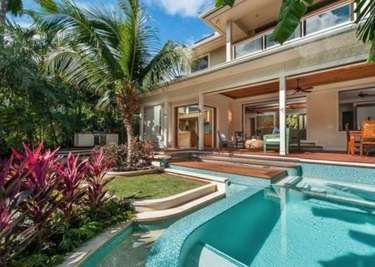 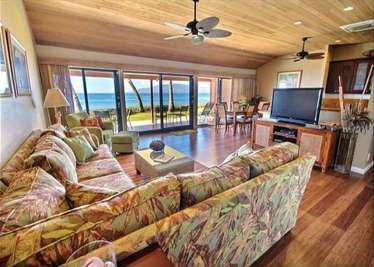 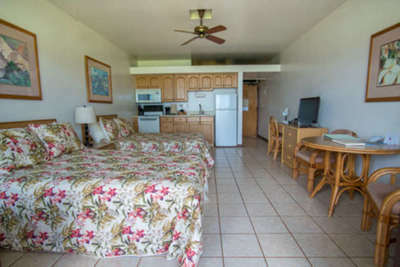 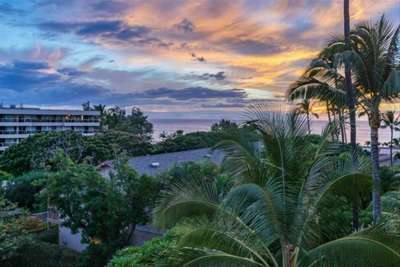 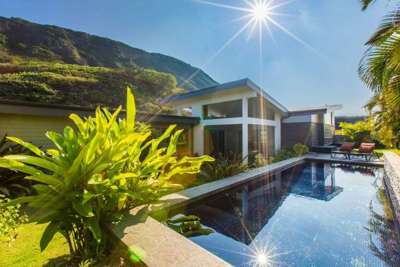 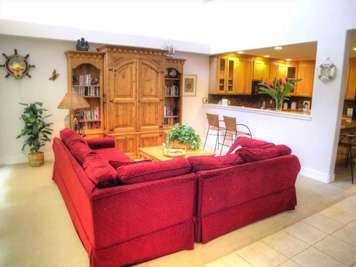 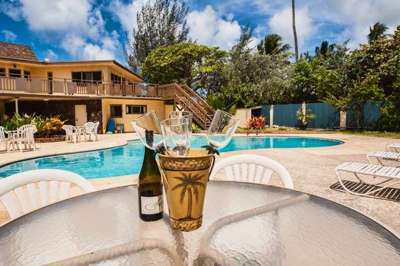 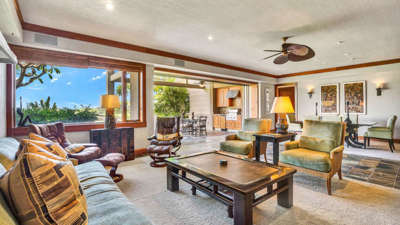 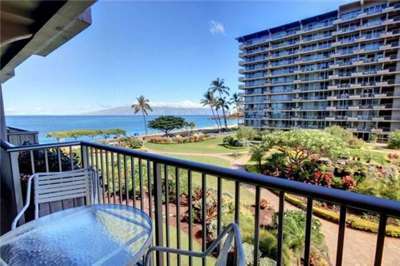 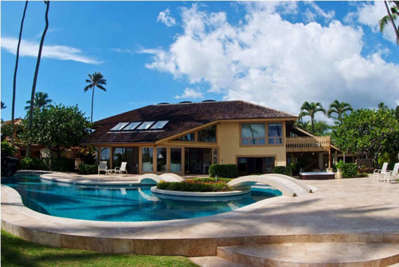 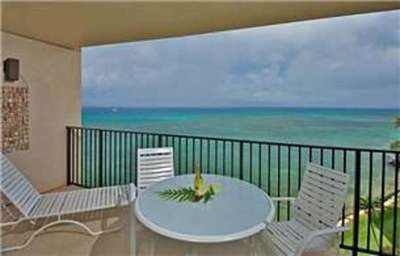 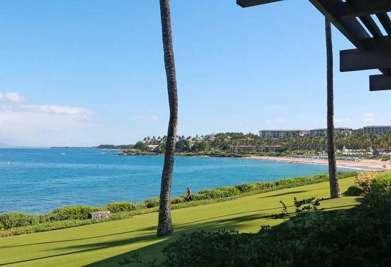 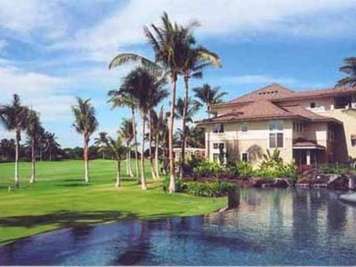 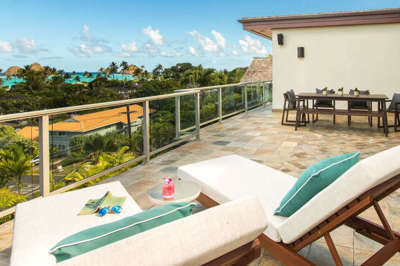 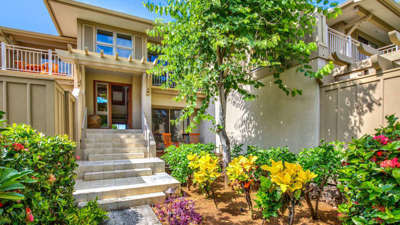 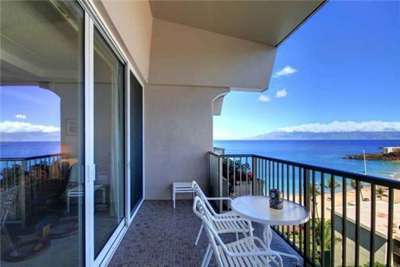 The Vacation Rental Management Companies listed below know Hawaii, typically have access to dozens of vacation properties, and can assist you in finding the right rental for your vacation. 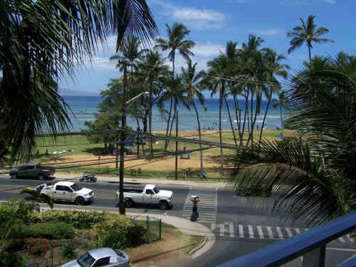 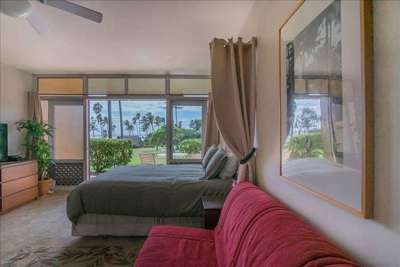 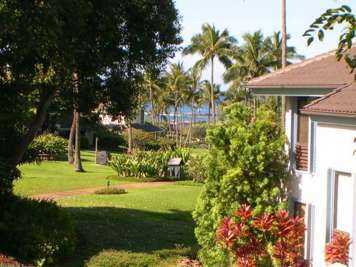 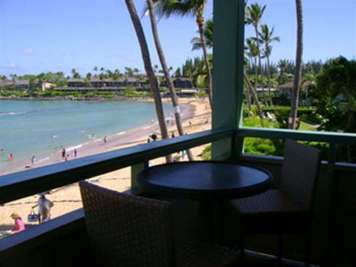 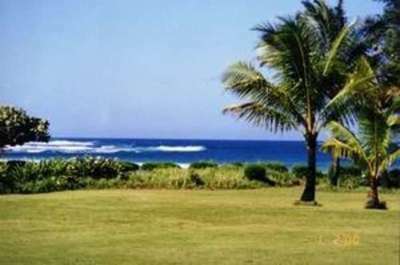 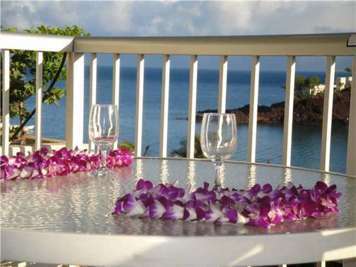 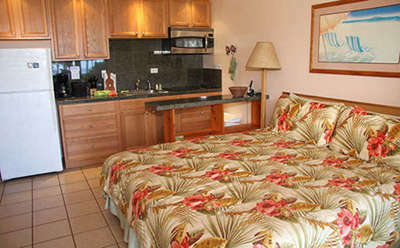 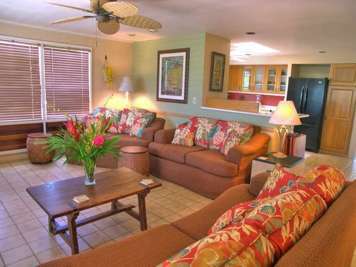 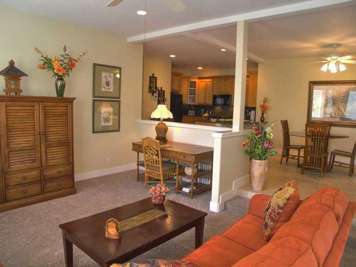 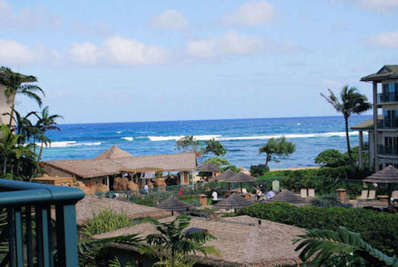 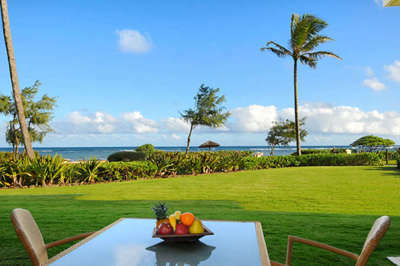 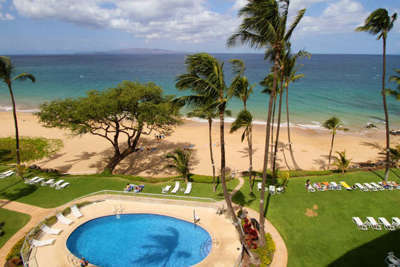 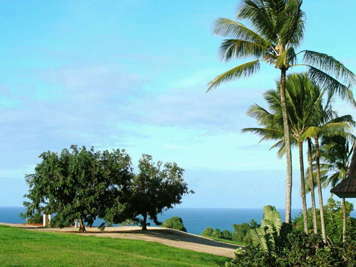 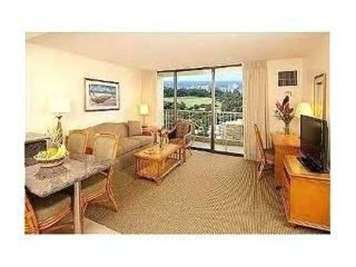 Welcome to Beach Kauai - The Kobayashi Family & Princeville Friends welcome you! 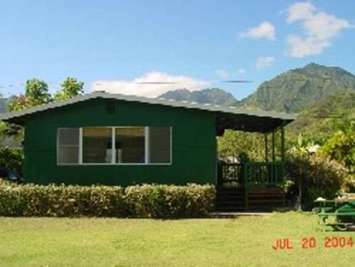 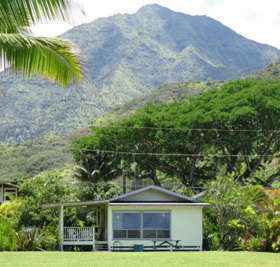 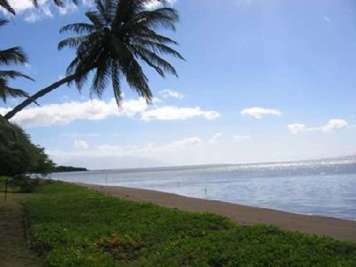 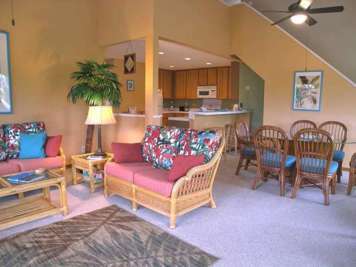 We have been welcoming guests from around the world to Hanalei since the 60's. 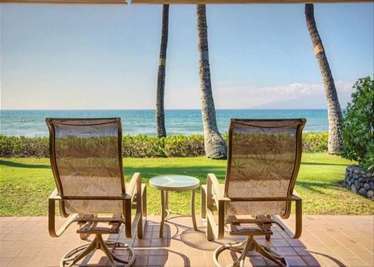 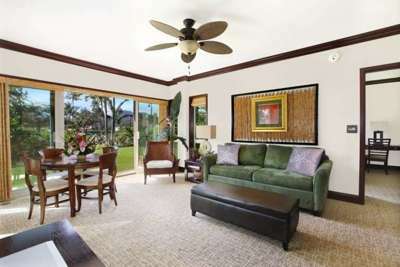 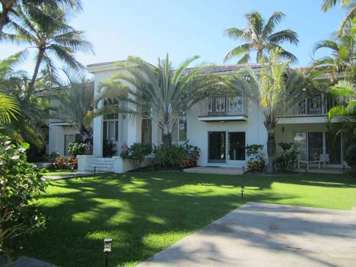 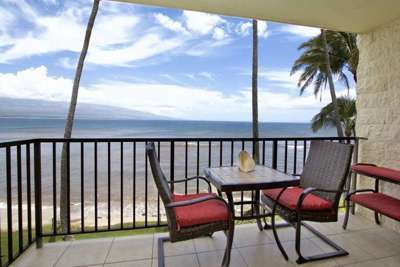 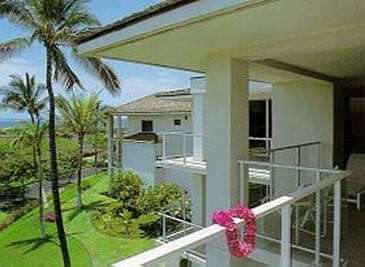 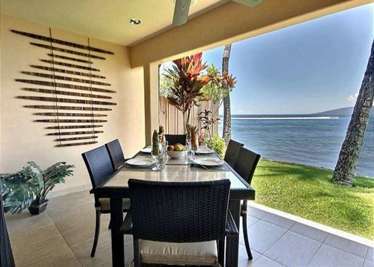 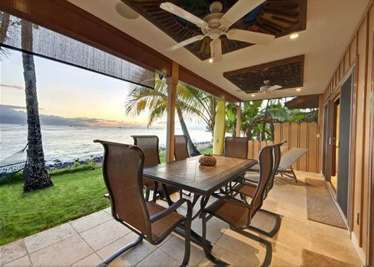 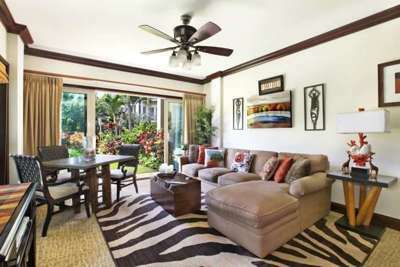 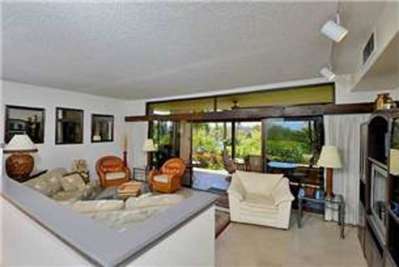 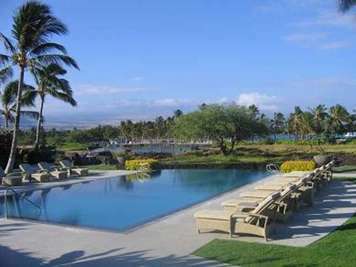 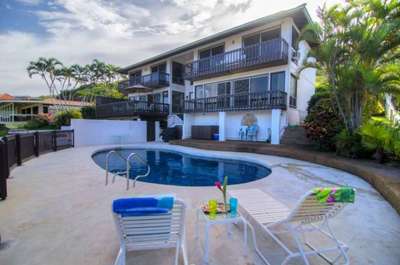 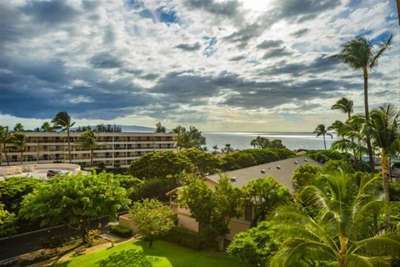 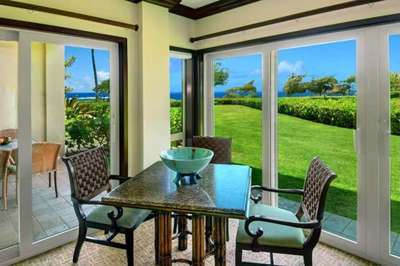 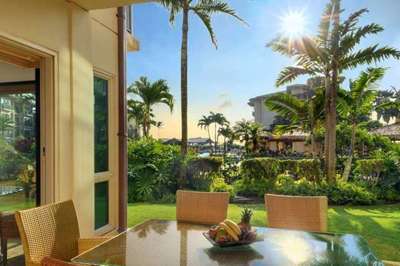 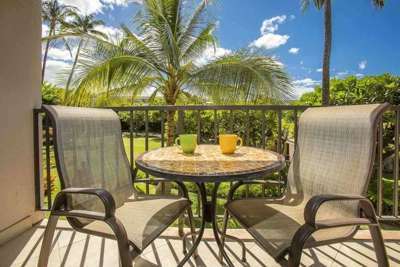 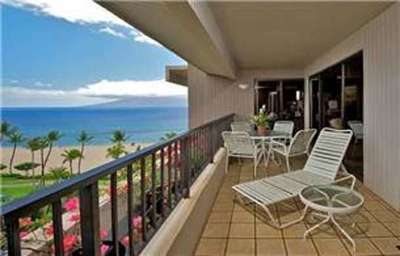 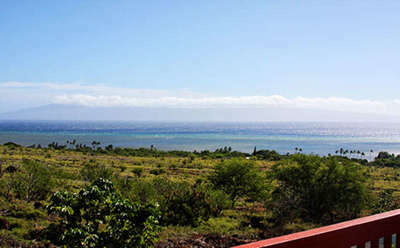 We found 24 Vacation Rental Managers in Hawaii.